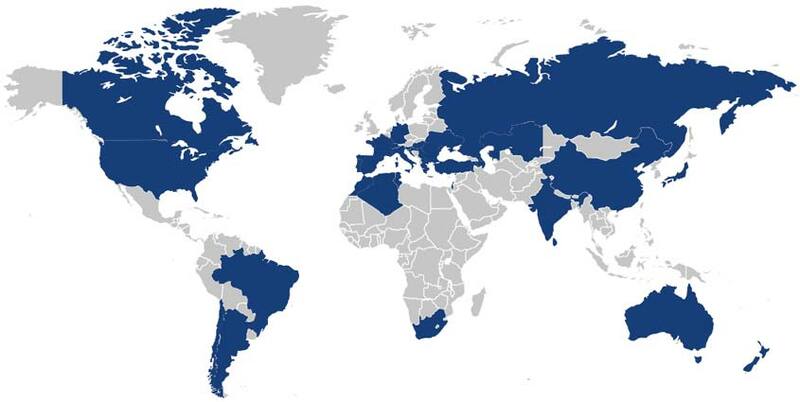 PERA-PELLENC, manufacturer of winemaking equipment is represented in all the world’s wine-growing areas. PERA-PELLENC is a French company present in all the wine-growing areas in the world. 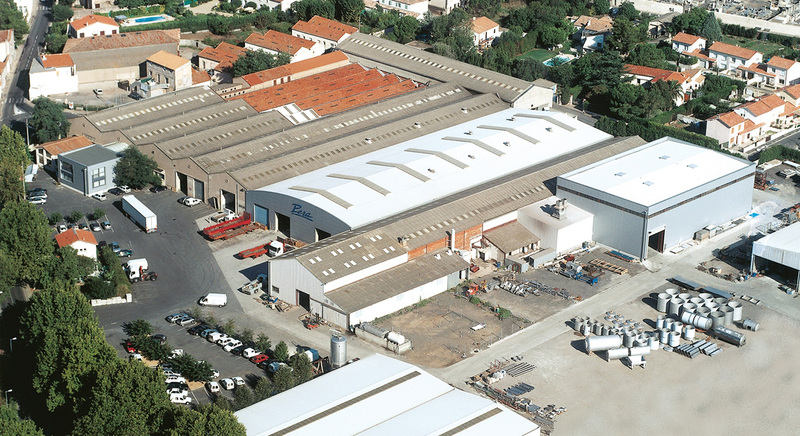 PERA-PELLENC is a French manufacturer of winemaking equipment, whose head office is at Florensac in the heart of the Languedoc wine-growing region.